It’s time to release the new generation of MI MAX. First, we can believe Xiaomi MI MAX 2 still is a mid-range phone, so its processor will be Snapdragon 6** series without accident. As for exact model, we have no idea. But one thing is for sure is that its performance is better than the current version. When Xiaomi mi max released, others called Redmi Max, because the back design is same as Redmi smartphone. But it will not happen to Xiaomi MI MAX 2, it should be similar to Redmi Pro and Redmi Note 4 on the back with CNC cutting craftsmanship, which should be big progress. Most users like large screen, Xiaomi mi max 2 will still use 6.44 inch, and the fingerprint scanner is designed on the back. 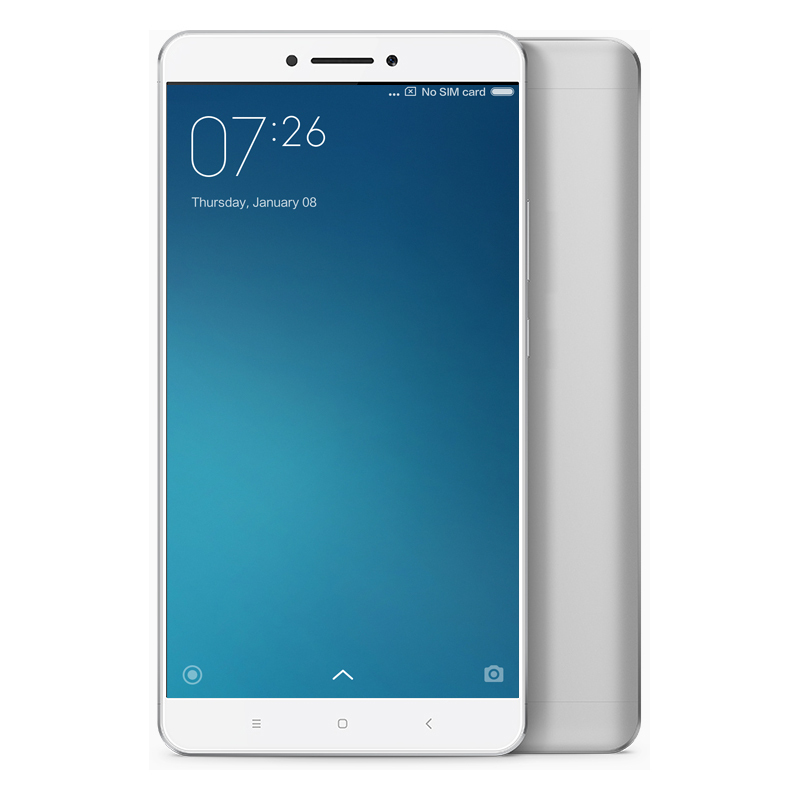 As for specs, Xiaomi MI MAX 2 should have RAM 3GB ROM 32GB /64GB and RAM 4GB ROM 128GB internal storage, it should have dual camera with 5MP front and 16MP back, built in 4650mAh battery, netcom 3.0, dual band MU-MIMO Wifi, if MI MAX 2 supports USB Type C and OIS, and controls the thickness to 7.5 mm, it would be better. As for other features, it should come with 2K screen, adding more colors such as pink, green, tan and other colors.